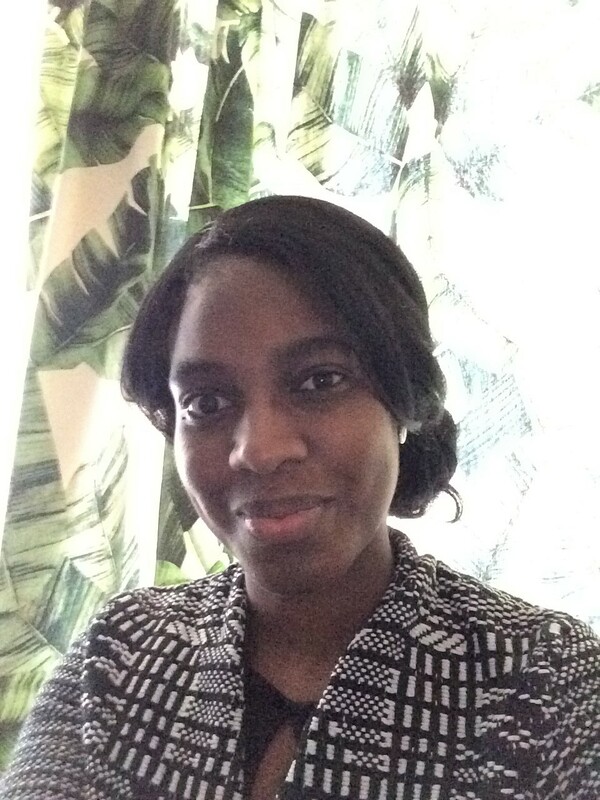 In her December Mental Health Column post, Crissan focused on coping with the holidays and offers an action plan for stress management. Now in her February Mental Health Column post, she addresses misconceptions about resilience, the different types of resilience, such as natural, adaptive and restored resilience. She points out the effects stress and trauma tend to have on resilience over time, and elaborates on the concept of Locus of control, differentiating between internal and external locus of control. 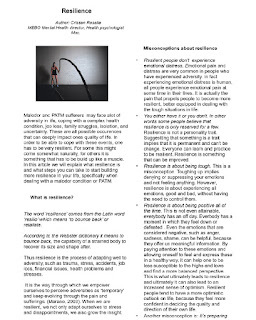 Two pages of this paper expounds indepth discussion on how to increase resilience, with step by step methods of how to develop it. Resilience is not a trait, but rather a set of skills that can be developed with practice. Malodor and PATM patients can learn to be resilient in order to deal with the hardships they encounter on a daily bases. Sometimes this can come easy, other times it can be difficult, but with training it can definitely be attainable. The love and care with which Crissan takes her time to write these articles for us never ceases to amaze me. She does so with such careful thought to make sure we get it right. We can freely make use of the valuable tools with which she provides us in order to attain the wherewithal to improve our lives. She gives her heart and soul to lift up our community so that each can find happiness and peace. Thank you for this, Crissan!